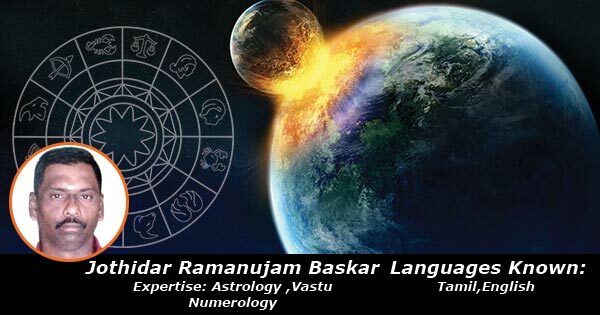 Expertise in Horoscope reading, specialized in personal life prediction, love life, business and career, education, marriage and horoscope matching. My passion in this subject is deep rooted as every horoscope that is analyzed always offers a new perspective. Also Astrology is one field that provides me to interact with different sets of new people every day. This experience is the factor that drives me further to pursue Astrology as a career. My strong ability of using my logic and reasoning in identifying the strength and weaknesses of my clients have always been helpful in providing my clients with satisfactory remedies that have helped them throughout.